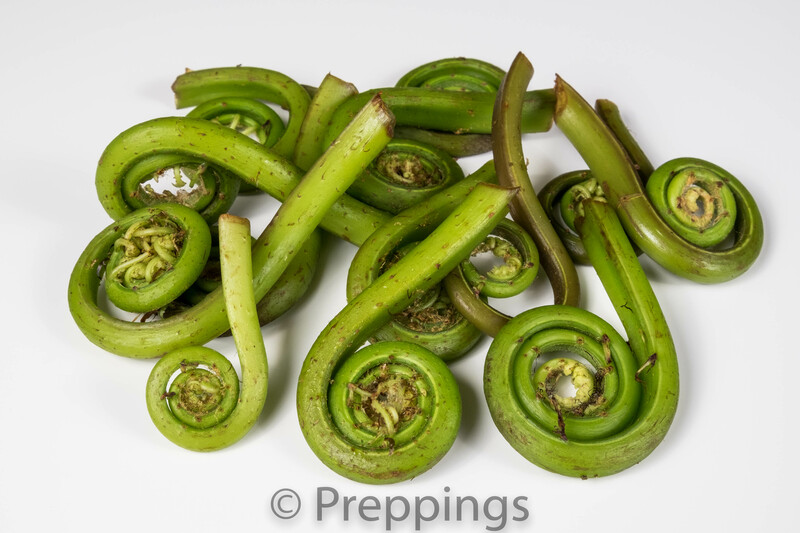 Fiddlehead Ferns, aka Bracken, Brake, Ostrich Fern, are a springtime delicacy and have a short season. Blanch then sauté and use as a vegetable side dish or garnish. They have a earthy-grassy-vegetal flavor and a crisp-firm texture.